Mo Farah is set to compete at the London Anniversary Games on July 9 next year, with the Diamond League meeting taking place just four weeks ahead of the IAAF World Championships at the same venue. 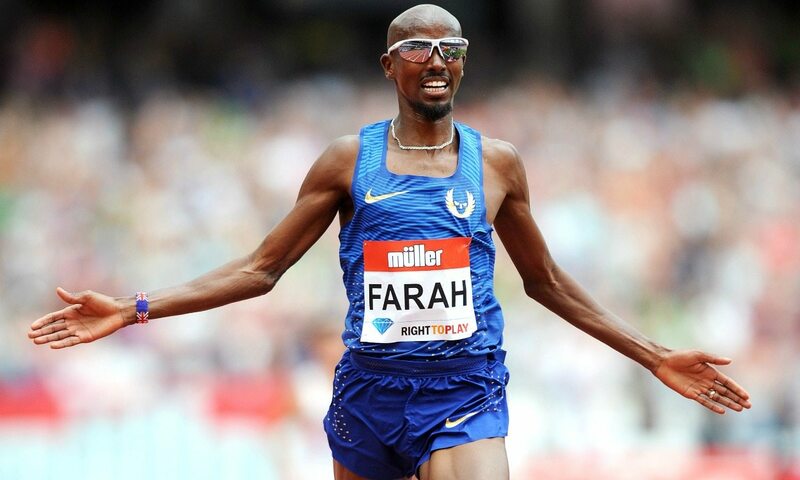 Double Olympic and world champion Farah clocked a world-leading time of 12:59.29 when winning the 5000m at the event earlier this year, before the 33-year-old travelled out to Rio where he retained his Olympic 5000m and 10,000m titles. He will be looking for a similarly successful build-up at the London Stadium this time around as he works towards the World Championships, with Farah having won a total of five world gold medals in his career so far. “2017 will probably be my last year competing on the track so I’m really looking forward to running in front of my home fans in London,” Farah told British Athletics. Farah was recently named as European Athletics’ male athlete of the year for 2016, while he is also among the nominees for the IAAF World Athlete of the Year awards.